Once you have filled out your form, please contact us before submitting it to the City. This is to verify that you have all necessary numbers and that your account information is accurate and “ECV” (Extended Call Verication) compliant. Feel free to contact our office with any questions. Alternately you may choose Guard dispatch for your alarm responce. 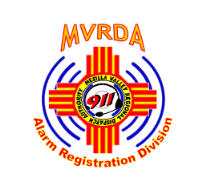 For more information on the City regulations check the MVRDA (Mesilla Valley Regional Dispatch Athority) Website. They include links to the current ordinance and all forms. With the new ordinance, the registration will cost residential and commercial alarm clients an annual fee of 25.00 made payable to the City of Las Cruces. This is an administrative fee to help pay for the new program. How many false alarms do I get? You will receive two false alarms per year before fines begin. If you have an alarm at your home caused by you or someone you know, simply let our operators know when we call and the alarm will NOT count as a false alarm. If police are dispatched then this will either be classified as a real alarm or a false alarm. 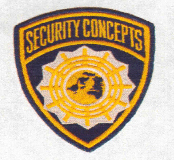 Our goal is to have no false alarms on our systems. If you are currently experiencing false alarms, please call our office. We will check your system for proper functionality and do more training with you and your family or staff as necessary. What if I disagree with a false alarm? The City will charge a refundable (if you win) $50.00 fee to review your case. If you feel that an alarm listed by the City as false was not false, we can help. As the ONLY local alarm company with a Certified Registered Locksmith on staff, we will gladly investigate the alarm to look for potential signs of entry or attempted entry to your property. 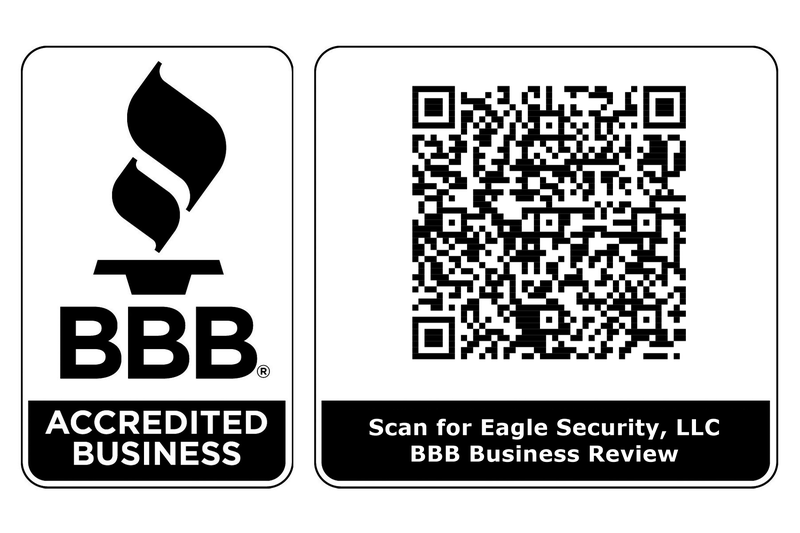 This service will be provided free of charge to Eagle Security clients and at a nominal fee for clients of other alarm companies. If we find evidence of an attempted or actual entry to the property, we will put up the $50.00 and present the evidence on your behalf.